Tuesday, September 22 at 7:30 pm. 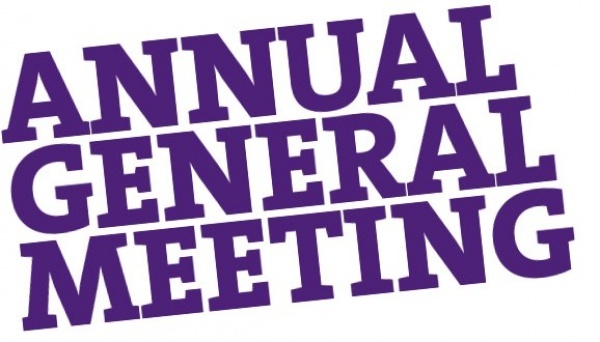 All members and prospective members are urged to attend our Annual General meeting this month. Besides the necessary business, finances and elections, it is a chance to give direction to the incoming Board of Directors. A brief survey (four questions) will be distributed at the meeting (and will be available online afterward for those who are unable to attend – watch this website). Your board members need to know what you think so that they can reflect the needs of the membership in their decision-making. The meeting will also be a chance to celebrate a wildly successful year this past season. Come out and join in. Watch the Resources section on this website for the various annual reports as they are available. It’s very helpful if you can read them over before the meeting.